Natural Vegan Eco Mom: Weight loss , Veganism, breast feeding And bodies ! Weight loss , Veganism, breast feeding And bodies ! 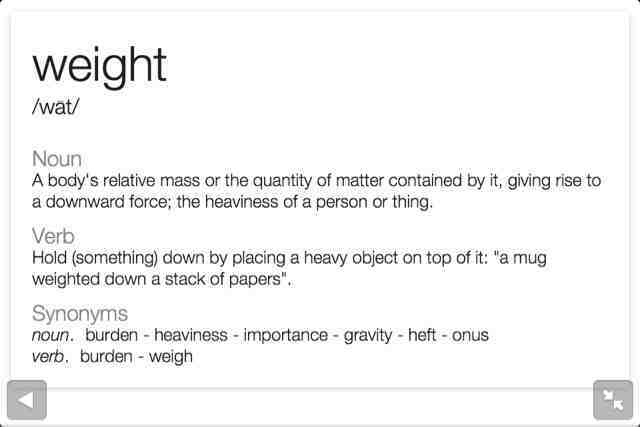 You know weight, the number on the scale that we use to judge our selves by ? Those little numbers that can sometimes determine how we feel about our bodies . Something " weird " has been going on just lately with my body, and I was talking to my trainer about it yesterday , Gareth Conell , and he was explaining about metabolism , fat, muscle etc , which I plan on writing more about when I have a better full understanding . I often wonder if breast feeding speeds up your weight loss , slows it down or after a while of feeding keeps the rate the same ?! I'm thinking after 2 yrs it keeps it roughly the same? I was asking what Gareth would expect my weight loss to be now I've lost 2 stone & started training with him 2-3 times a week , he said that 2-3 pounds a month would be about right , as we're trying to rebuild muscle as well as loose fat . I'd been feeling ever so slightly grumpy about not " loosing " any weight over the last 3 weeks . Today whilst trying to find a smart outfit to wear for some work I was doing , I put on a old shirt that I had never been able to get in to post Opeie . Today It was too big - I mean baggy all over , and looked like a pyjama top. Strange I thought as I'd tried it on around 3-4 weeks ago. So I know I've toned/ and lost "weight" / fat , but it's not showing up on the scales. Either way , I know I'm eating right , moving right and I'm working on timing food groups right . My unofficial target is to loose 3 lbs over the next month , sounds easy but i don't think it will be now I've lost the first 29lbs, the last part can be the toughest I hear ? My concentration is going on be one three main things over the coming weeks as I feel I've let a few fundamentals slip. 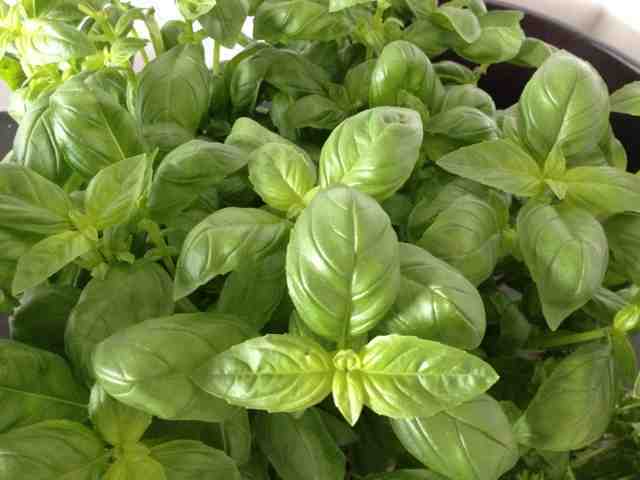 Here's a picture of some basil as it makes me happy . :-) - I can't go a post without a picture !